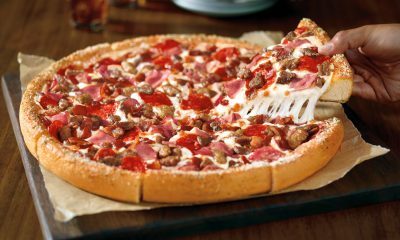 Today is International Bacon Day, a day when bacon lovers from around the globe will celebrate the savory, salty, indulgent delight we know as meat candy. 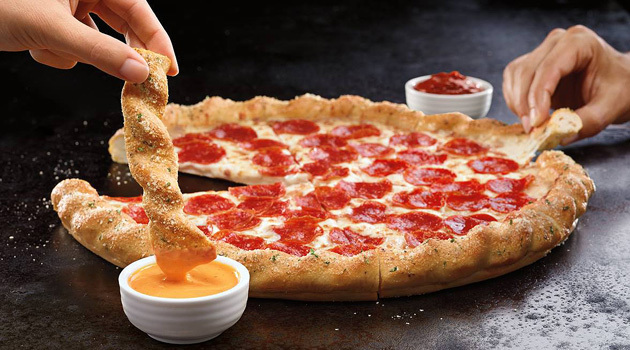 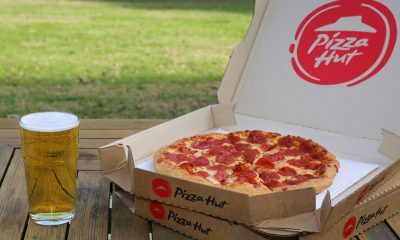 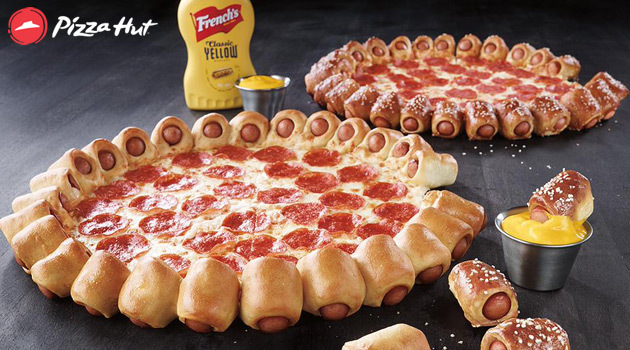 To take part in the celebration, Pizza Hut is launching an all new product today, the one and only Bacon & Cheese Stuffed Crust Pizza. 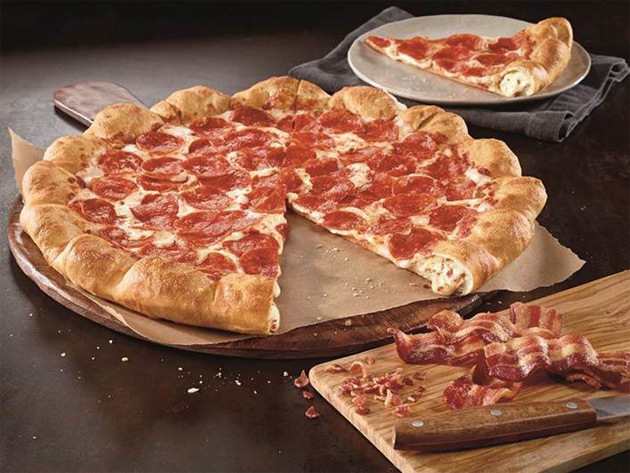 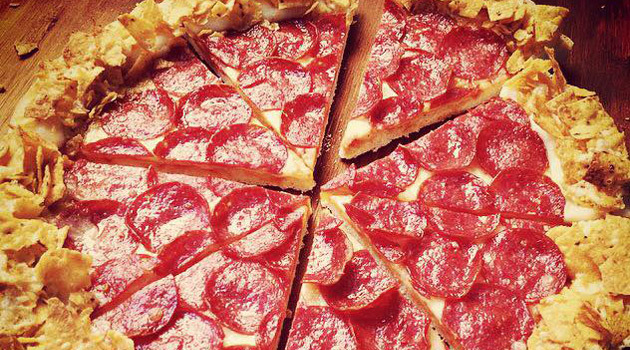 It’s exactly what it sounds like – delicious bacon and mouth-watering cheese stuffed into the crust of a large Pizza Hut pie.